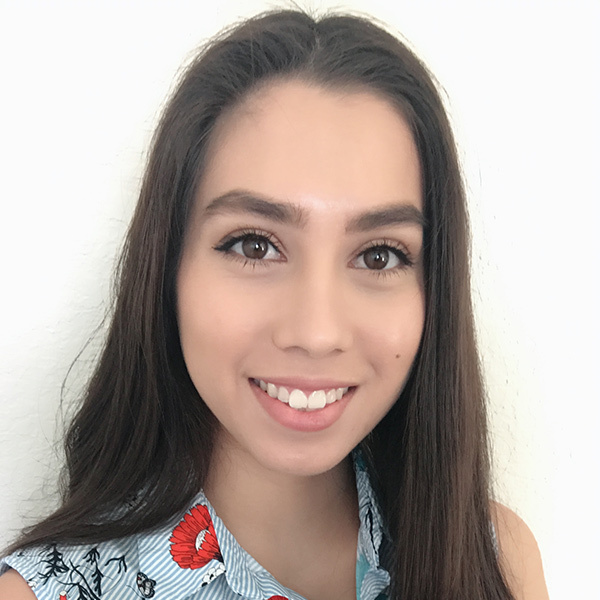 Hepzibah, has been a part of the Radiance Team for over 3 years. She handles everything from spa operations to patient coordination. 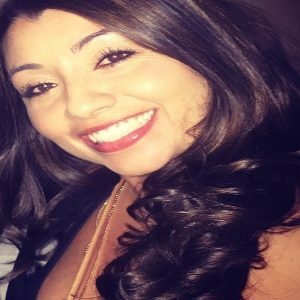 Hepzibah is a great asset to the practice by showing great interest in aesthetics and medical procedures, taking pride in her daily work by welcoming clients with a warm and sincere smile, and she is a great resource for any questions or concerns you may have about your visit or scheduling needs. Her compassionate spirit will ensure that your Radiance experience is a positive one. 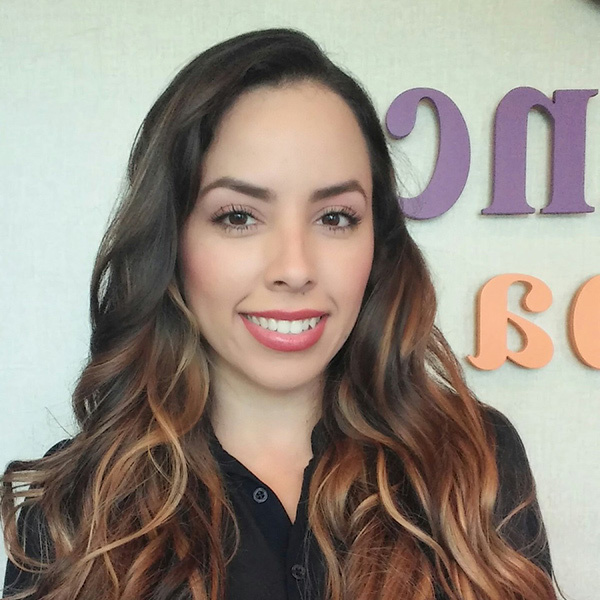 Karla joined the reception team after moving from California. She will always greet you with her beautiful smile and ensure you are taken care of from the moment you call to book your appointment until you walk out the door looking and feeling fabulous! With her warmth and professionalism, we know you will love her as much as we do! Johanna has been a licensed aesthetician since 2001, she loves working in skin care and has spent many years building excellent clientele. Johanna has attended and reached certification for many education classes and spa conventions to enhance her skin care knowledge. She has a vast amount of knowledge dealing with hyperpigmentation and acne problems. She also will educate you on how to build up your skin tissue changing and repairing and truly addressing the needs of ultimate anti-aging! Her goal is to pamper her clients and give you guidance to obtain optimum results. Johanna will always give you fabulous new knowledge for your skincare needs and pass her passion to you for beautiful skin! She specializes in customized clinical treatments, microdermabrasion, chemical peels, microneedilng, and laser hair removal.